Kris Holden-Ried . 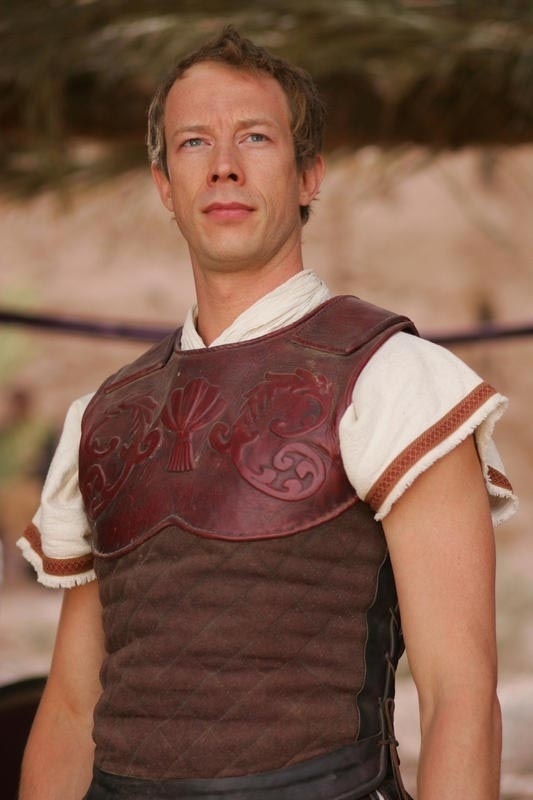 As Gaius in the TV mini-series Ben Hur (2010). HD Wallpaper and background images in the Lost Girl club tagged: lost girl kris holden-ried dyson ben hur.